Stress contributes to many health problems and female reproductive health is no exception. It is a major cause of infertility and potential miscarriages in women. 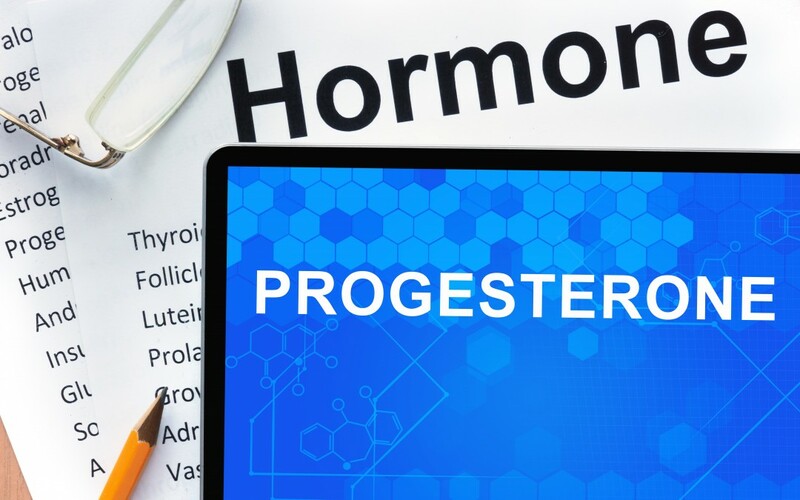 One of the major hormones we need to have insufficient levels in our bodies is progesterone for implantation to occur and to carry a pregnancy to term. Progesterone nourishes the uterine lining and prepares it for implantation of a fertilised egg. After a successful implantation, progesterone is produced in the placenta, which along with estrogen, suppresses further ovulation during pregnancy, thus preventing a miscarriage. High levels of stress can reduce the levels of progesterone within the body. When our bodies are under constant high levels of stress, we enter ‘flight or fight’ mode which in turns stimulates our adrenal glands to produce adrenaline and cortisol. In order for the adrenal glands to produce the extra adrenaline, it requires progesterone so the net effect is a reduction in progesterone in the reproductive system causing infertility or possibly a miscarriage if implantation was actually successful. It is possible to address the low progesterone through supplementation, however, it is also important to manage and address the cause of the stress and its effects on the body. The long-term effect of prolonged stress is adrenal fatigue. Acupuncture is a successful treatment for managing stress levels through decreasing the activity in the sympathetic nervous system. 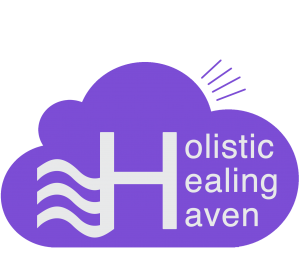 The benefits of acupuncture in this circumstance is that Acupuncture treats both the cause (Stress) and the symptoms (Progesterone levels, Adrenal fatigue), enabling the body to be restored to normal balance. Auricular Acupuncture works in a similar way. Reflexology is a deeply relaxing treatment which can reduce the stress hormones within the body. The first step in dealing with stress is to identify the cause of the stress, it may be necessary to consult a counsellor or therapist for advice depending on the cause. Exercise – Get at least 30 minutes of exercise a day, preferably doing an outdoor activity. Diet – A well-balanced diet, including fresh fruit and vegetables, less sweet foods including biscuits and chocolate. Sleep – Try to go to bed half an hour early, get 7-8 hours’ sleep a night. Meditation – Trying to relax and still the mind for even 10 minutes twice a day can be beneficial. Focus on a mantra, listen to a guided meditation CD, relaxation music or simply reciting positive affirmation can all contribute to calming the mind. Good Routines – Getting up and going to bed at the same time, having set meal times, take 30 minutes to unwind reading, turn off the TV, laptops, iPads, Tablets etc., 2 hours before bedtime.